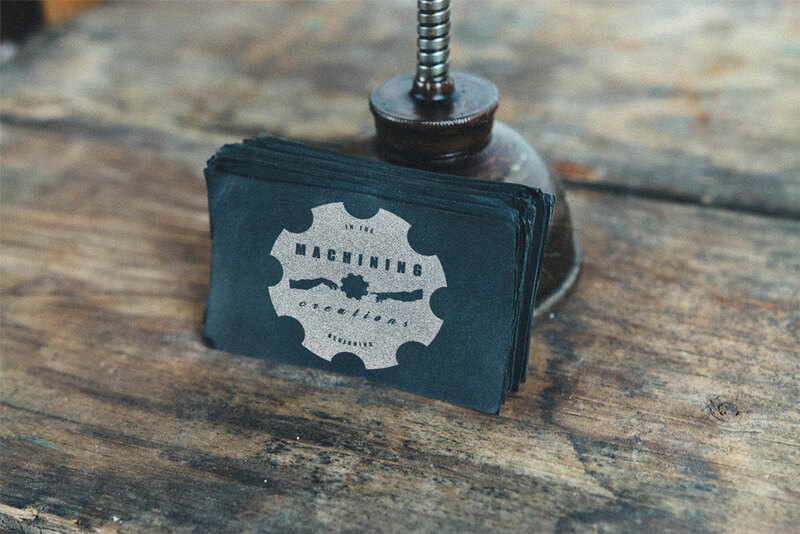 Machining Creations, a small independent and local machining, prototyping, and design shop, needed a new, modern, and compelling logo to contribute to and shape its brand identity. 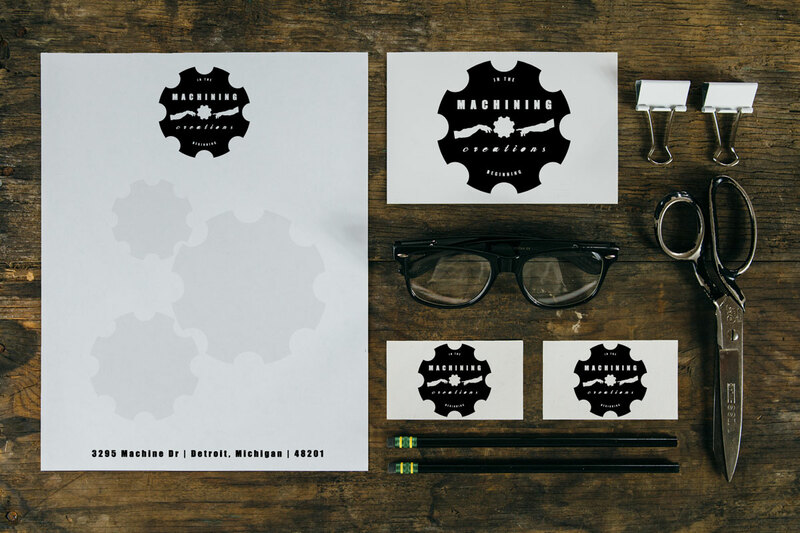 The Studio utilized the themes throughout the company and its name to come up with a modern but industrial logo design concept. 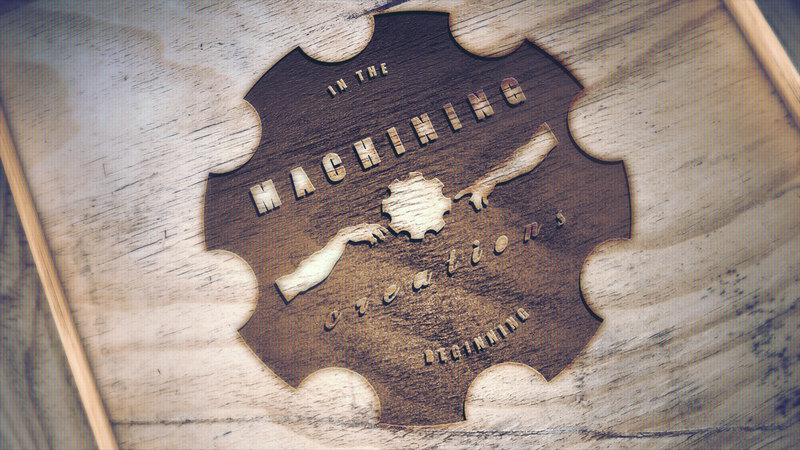 The new logo incorporated and blended a primal component of the machining realm, a gear, with the sophisticated pinnacle of the art and creative world, Michelangelo’s The Creation of Adam. 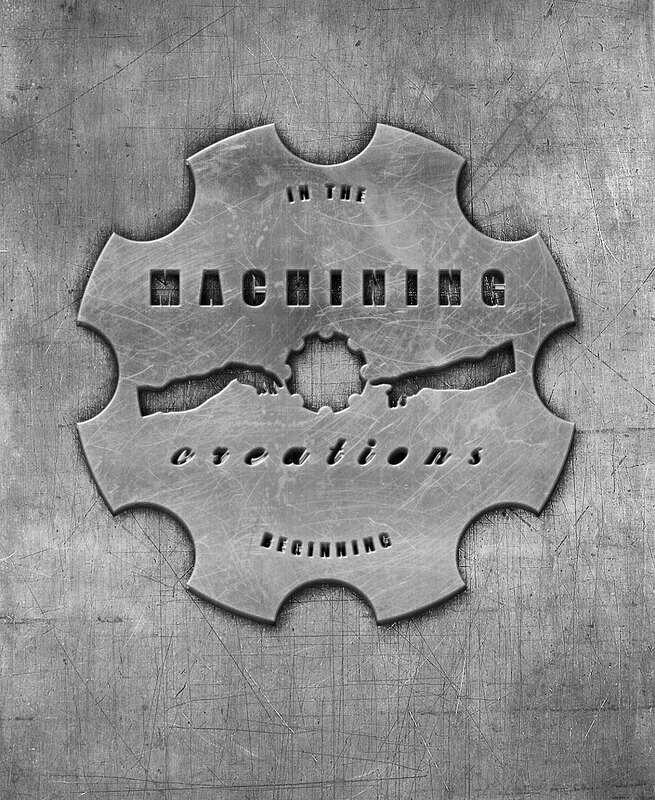 By marrying these two elements and ideas into one cohesive logo design, and while maintaining a minimalistic and modern look and feel, The Studio was able to create a logo that significantly contributed to the overall brand and identity of Machining Creations.